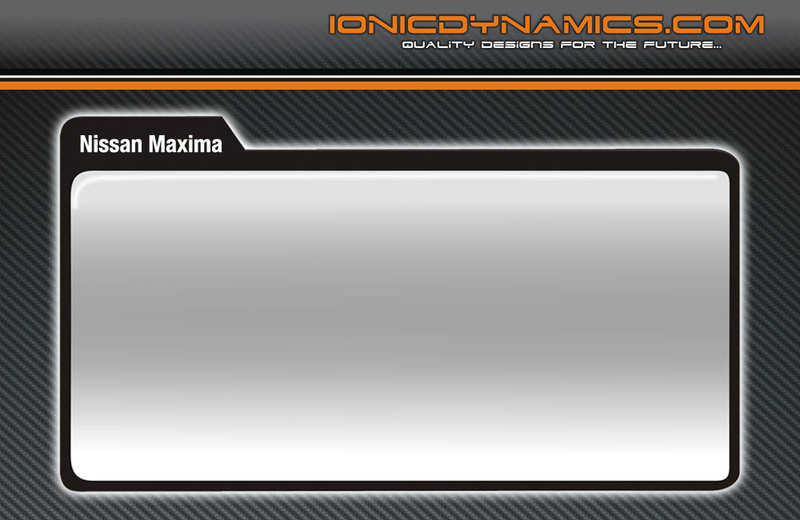 95'-03' Rear wing designed by Ionic Dynamics. 00'-03' OEM replica Carbon Fiber Wing. 95'-08' Fiberglass and Carbon Fiber Roof Spoilers. 95'-96' Carbon Fiber Front Lip . 95'-96' Full Aero Body Kit .